What users are saying after their auction experience. The online auction experience was wonderful and really helped to stream line our auction. It improved check out time and guests were able to simply take the items they wanted at the end of the evening. 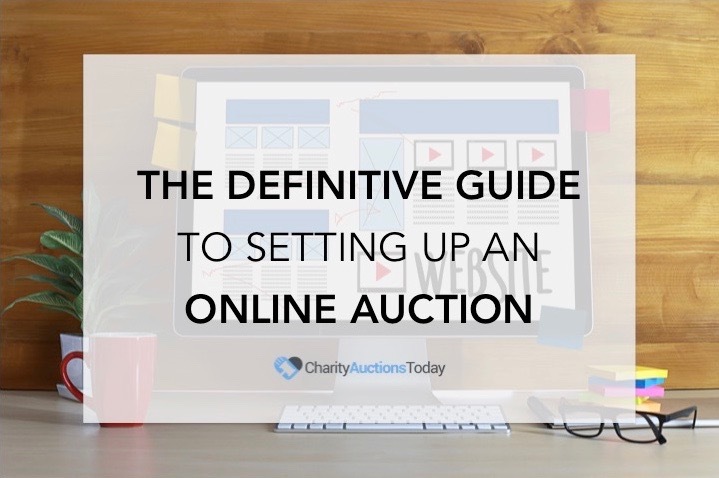 Follow this Step-by-Step guide to learn how to easily create and manage your first auction. 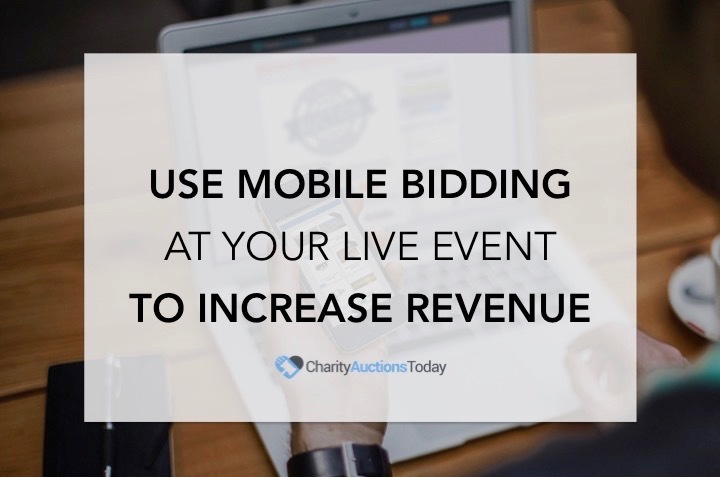 Learn how to ditch the bid sheets and go mobile at your next live event to increase auction profits. 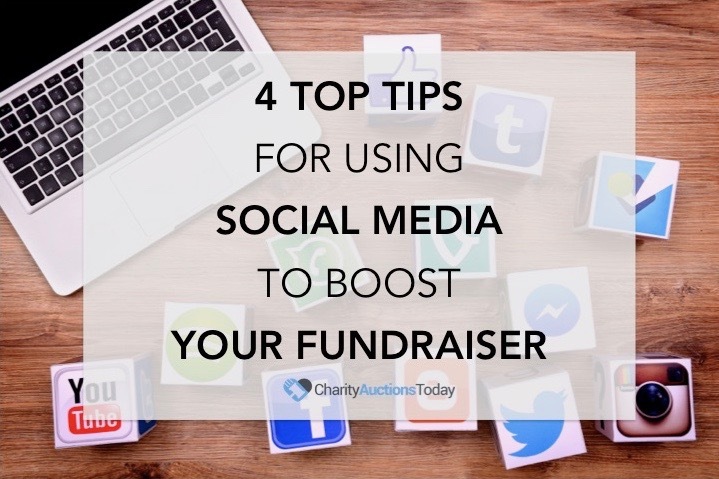 If you’re not using social media to promote your events you’re missing out. Discover how to start. 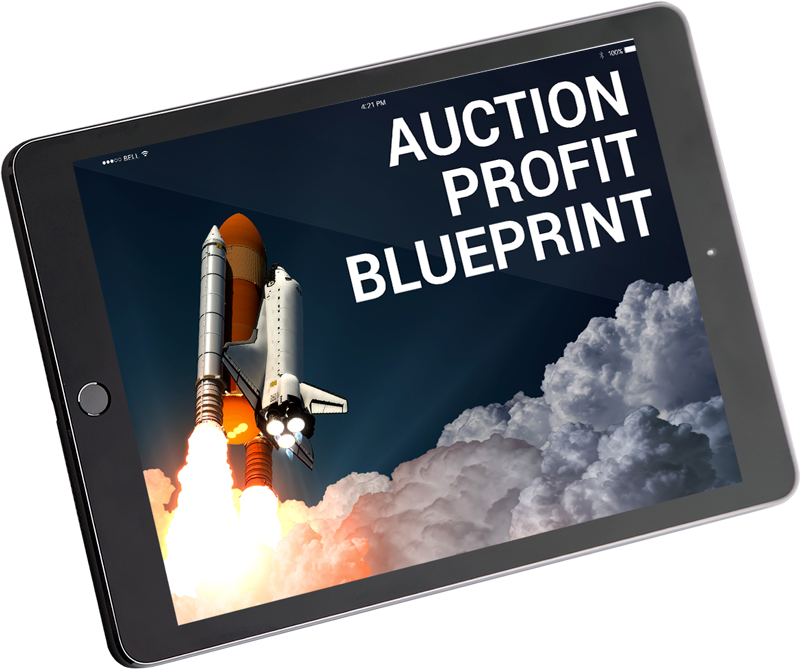 The 4 tools BIG Organizations use every time to skyrocket auction profits! The Step-By-Step Guide to stop leaving thousands on the table.